Most governments do their very best in order to preserve history from world’s long past. However, sometimes stupidity can get the best of people and we end losing a truly great monument to our lost cultures and societies. It is unfortunate when something like that happens, and we can only blame the dumb people who somehow managed to destroy something so significant in the world’s history. Accidents do happen, sure, but being careful is common sense. 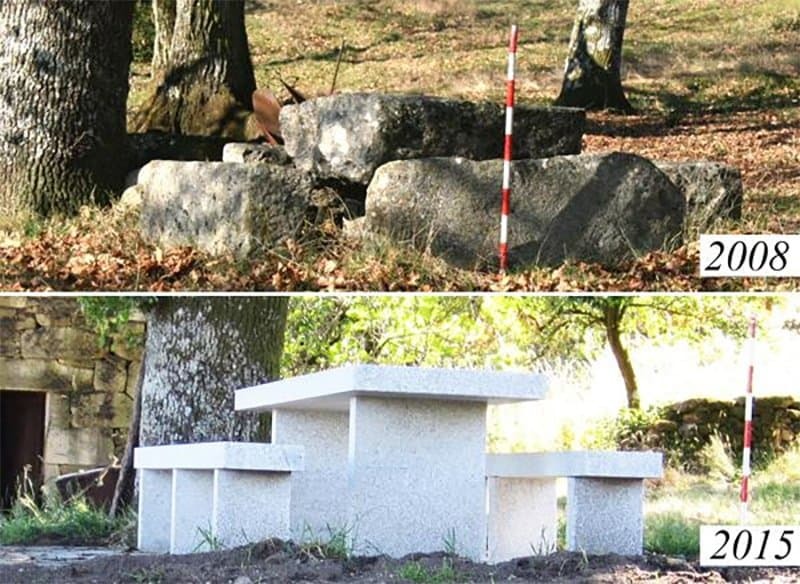 Here are ten instances where stupidity simply destroyed pieces of our history. 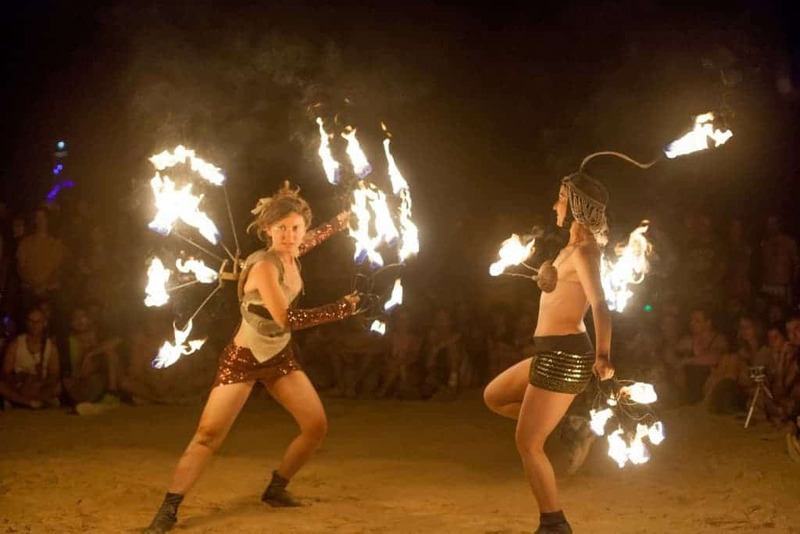 Israel has their own version of the Burning Man known as Midburn. The festival prides itself on leaving no trace once everything has come to a conclusion. Unfortunately, one of them ended up destroying a star-shaped structure atop a hilltop dating back 150,000 years. 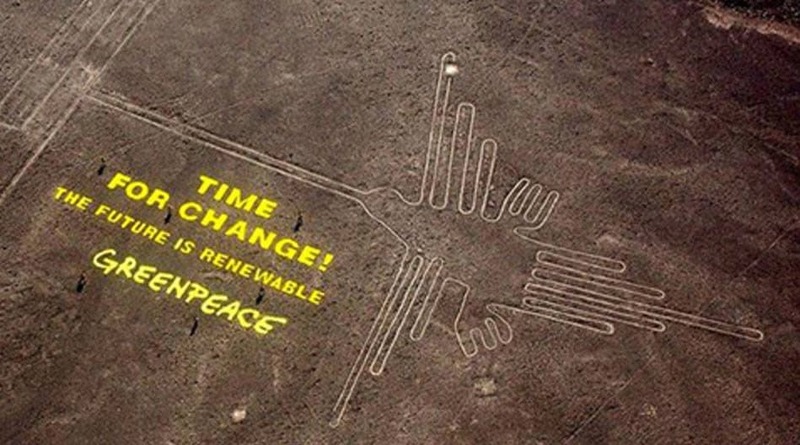 Somewhere in the Peruvian desert, Greenpeace activists hiked to a site known as part of the Nazca lines in protest of non-renewable energy. Their plan ahd been to unfurl a message in bright yellow letters. Unfortunately, the restricted site was partially destroyed by the group. 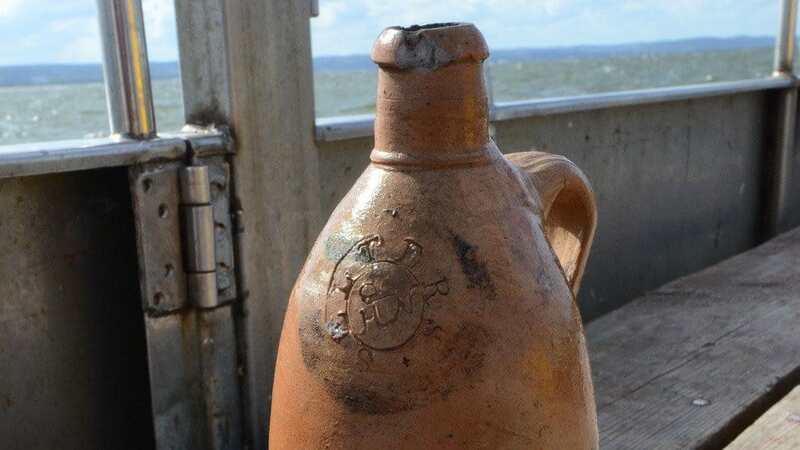 While taking a trip to a museum housed inside of a mansion in Ipswich, Suffolk, a young boy accidentally knocked over a 200-year-old puzzle jug from a window ledge. The puzzle jugs were popular throughout 18th and 19th century. The boy was only four or five, but devastated by breaking the jug. In 2011, the Palace Museum in the Forbidden City destroyed numerous Song Dynasty porcelain masterpieces when a researcher accidentally smashed it by using the testing instrument incorrectly. Not long after, the same man posted a blog saying the museum had covered up four other incidents like his. 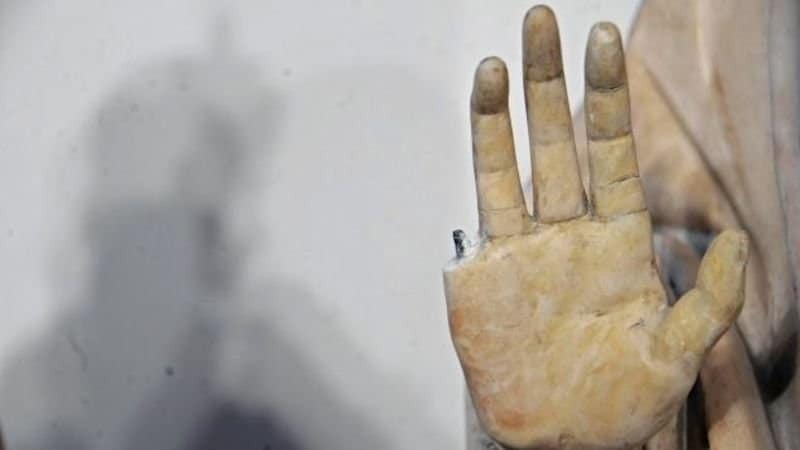 While a vacationing surgeon from America was visiting an Italian museum, he accidentally broke off a 600-year-old statue’s finger. The museum, obviously, had a no touch policy in place. The surgeon was arrested, and the museum was going to force him to pay for restoration. They dropped all charges, though. The Statue Of The Two Hercules lies within Cremona in Northern Italy. 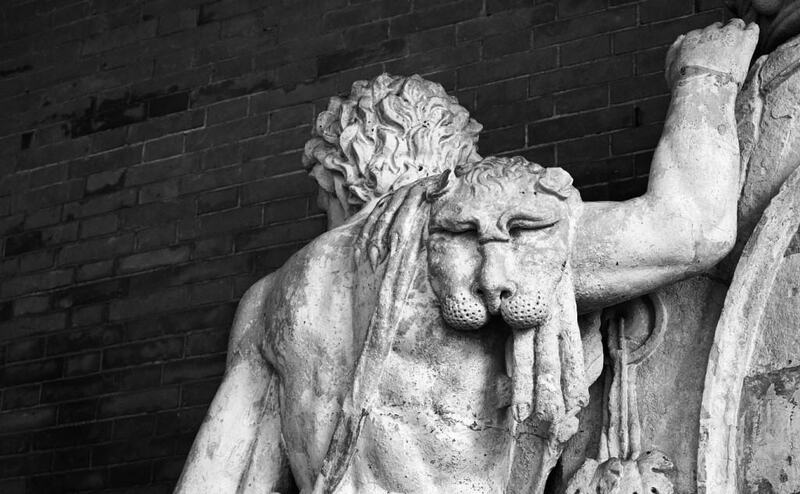 The piece depicts the city’s emblem held by two figures of Hercules, who is said to have founded the Italian city. Two men climbed atop the statue to take a selfie, and they put their full weight on it, breaking the crown off. 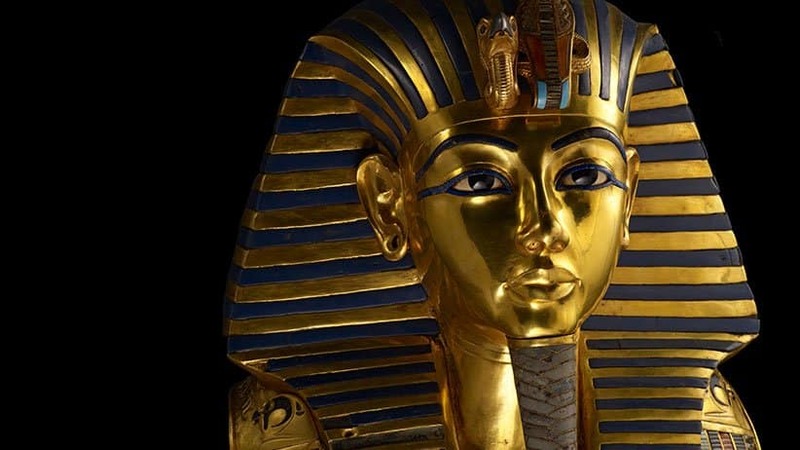 In 2014, visitors to the Egyptian Museum in Cairo noticed something odd about the mask of the famous King Tut. The beard had been glued on. It was immediately noticed by everyone visiting the museum. The mask had been accidentally damaged by a museum employee who was working on the lights. 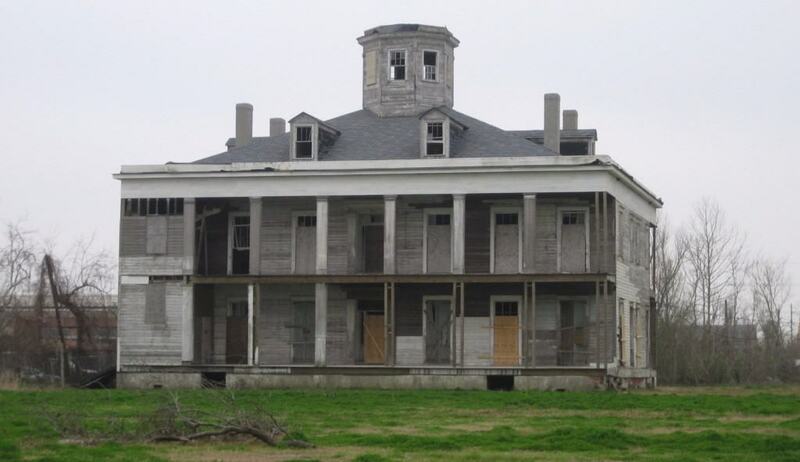 Built long ago in the 1850s, the LeBeau Plantation of St. Bernard, Louisiana, had a long history of ghost sightings and hauntings. A team of seven “ghost hunters” trespassed on the land in search of paranormal activity. Unfortunately, they ended up setting fire to the plantation, burning it to the ground. 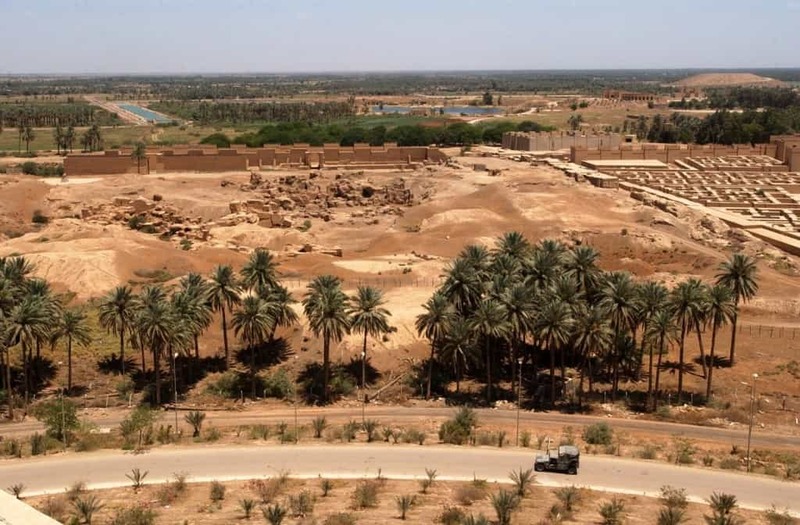 In an effort to take down Saddam Hussein, US-led forces ended up damaging part of Ancient Babylon, which is found in today’s Iraq. US Marines used the ruins as a base, and even brought in gravel for parking areas. They also landed helicopters nearby, which caused the roof of one building to collapse.